It's a pity/blessing my Dior items came just after my Giorgio Armani and Chanel ones, because while you know I have much love for the brand, the two items I sampled from their fall collection are pretty, but relatively adequate. 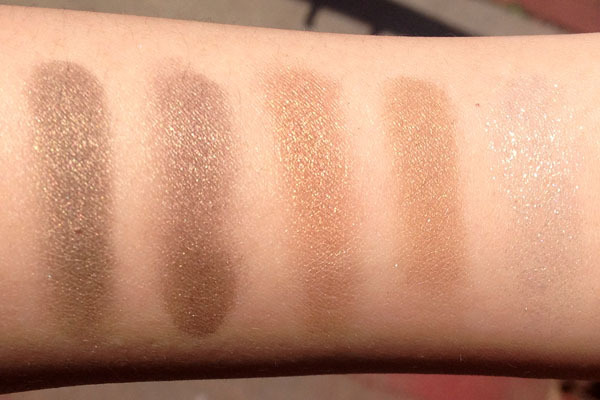 First, there's the '5 Couleurs' Eyeshadow Palette in 774 Golden Savannah. This is probably a personal affliction: I like the idea of khaki and jungle tones, but in reality they're not my strong suit. While I have to say Golden Savannah is perhaps the most flattering khaki palette I've ever worn, the effect pales in comparison to when I have GA ETK Intense #24 on. 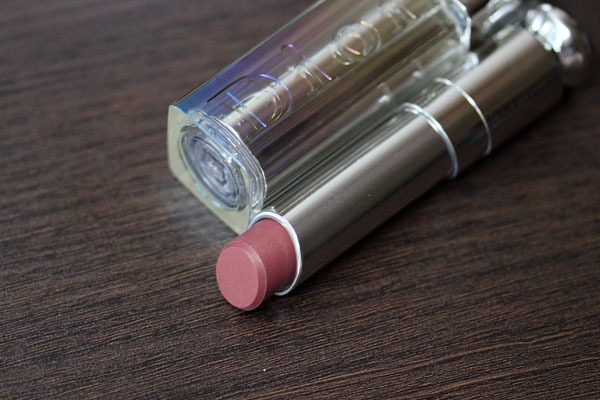 Dior 'Addict' Lipstick in 646 Wild reminded me of a lighter, lipstick version of Chanel Troublant. 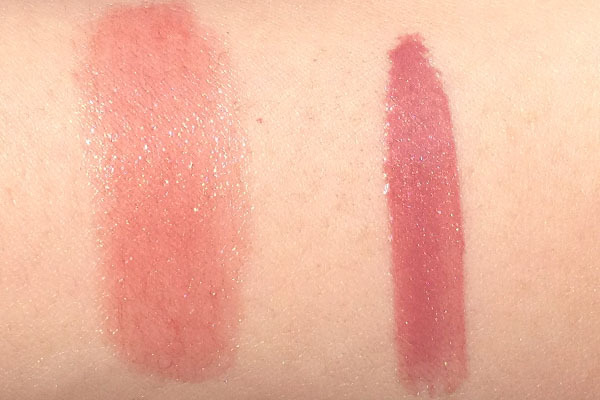 While this might not be apparent from the product photo, the lipstick features little flecks of microshimmer. On my lips it comes off as a light, almost-my-lips rose with hints of plum. Sensibility is not my forte, so once again I implore you to help me decide. Try something else or stick with this? Is it really similar to Chanel Troublant? Dior '5 Couleurs' Eyeshadow Palette in 774 Golden Savannah retails for $59 and Dior 'Addict' Lipstick in 646 Wild goes for $30, available at all Dior counters (but not Sephora). 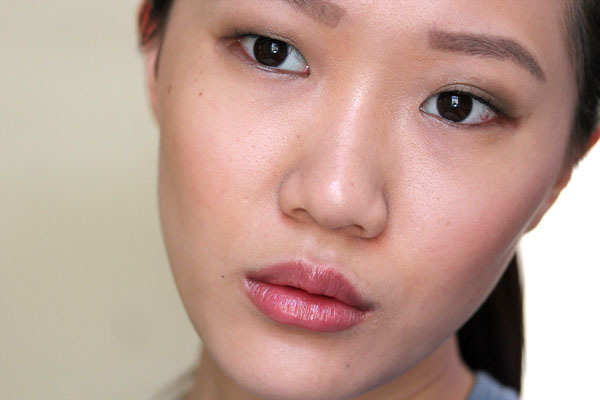 I'm loving the Dior Addict in Wild. Absolutely loving it. Plus, it's super flattering on you! My lips aren't as pigmented as yours so I hope it looks just as good on me! 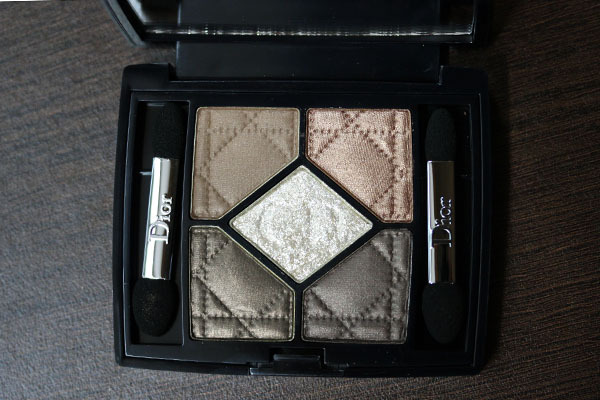 I got these two items from the Dior fall collection as well and the khaki and green colors in the Golden Jungle quint are right up my alley. I played around with them the day I bought it home and the look I created was sooo me for fall. I know, I'm going to get a lot of use. I do have both Wild and Troublant and I must admit I love Troublant better for the fall, but that doesn't stop my love for Wild. They both look gorgeous! The shades are similar enough that for me, it would depend on which I preferred to apply and/or reapply: a stick or a wand gloss. Just so you know, I already have Troublant, and now I'm thinking about the Dior. ARGH!!! Liz's Closet- That's awesome! Glad the quint did you well. you won't regret it! both ADDICTION and THREE make gorgeous things. some of the most precious things in my stash.